The places, stories and ideas featured on this page are here to fuel your imagination – and maybe encourage you to consider places you’d never considered before. 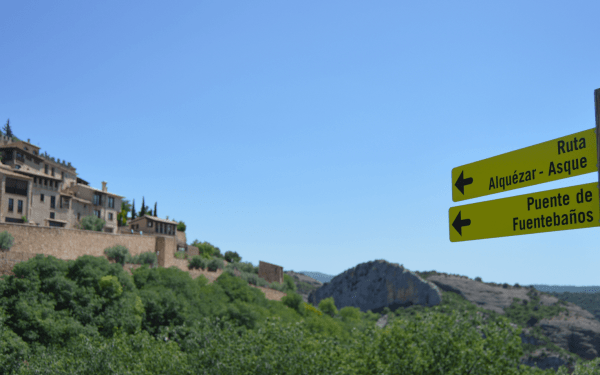 So if you’re feeling stuck on where to walk, let us help you find your next adventure. 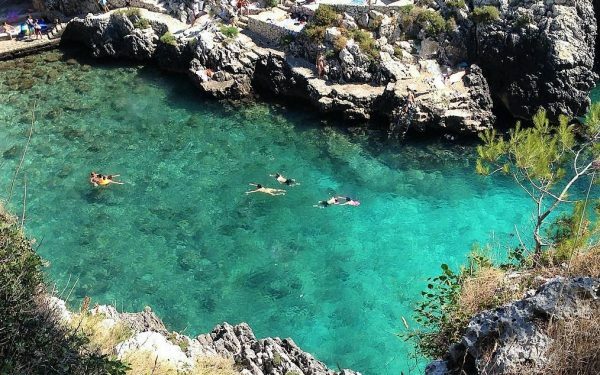 Well-regarded by locals and visitors alike, the clear spring waters of Marrittima's best swimming spot is a ideal location for a dip while walking along the coast of Puglia. The swimming space itself is well-kept, with sweeping views over the neighbouring Adriatic ocean. 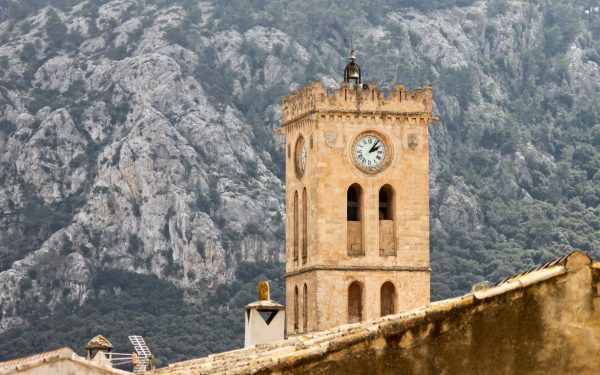 Visitors to the mountains and valleys of Mallorca will find a lot to like in the quaint, sunny streets of this traditional Spanish town. The setting itself is picturesque and relaxed, with historic buildings and café terraces where you can just simply relax and watch the world go by. 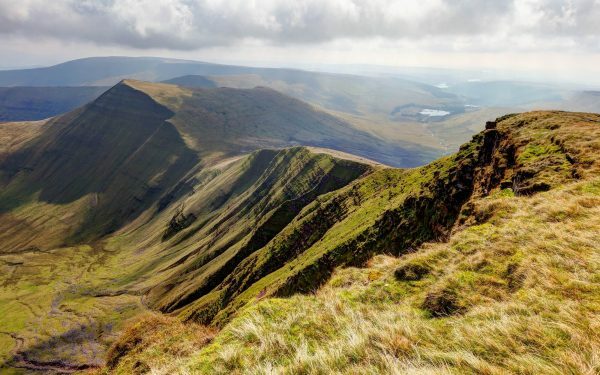 The highest point across South Wales and crowning peak of the Brecon Beacons is an ideal place to take in the surrounding Welsh landscape, with panoramic views that encompass the Black Mountains, Exmoor, the Gower and the Bristol Channel. 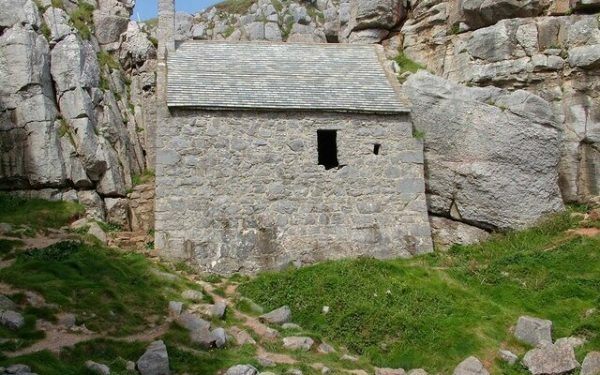 One of the more unique and compelling features found along the coast of Wales, St Govan's Chapel (located between Bosherton and Angle on the Pembrokeshire Coast Path) is a 13th century hermit's cell built into the surrounding limestone cliffs. 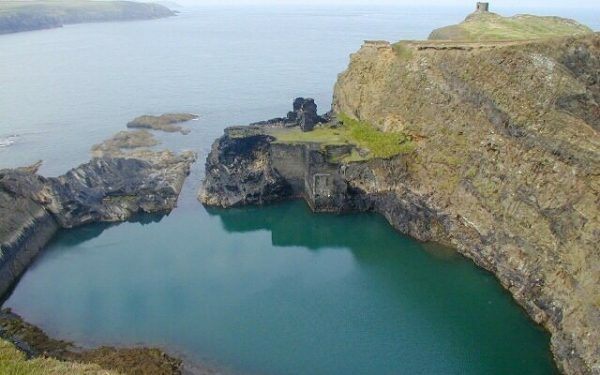 Located outside Abereiddi on the Pembrokeshire Coast Path, the Blue Lagoon is what remains of a former slate quarry, now acting as a deep pool nestled within the cliffs. 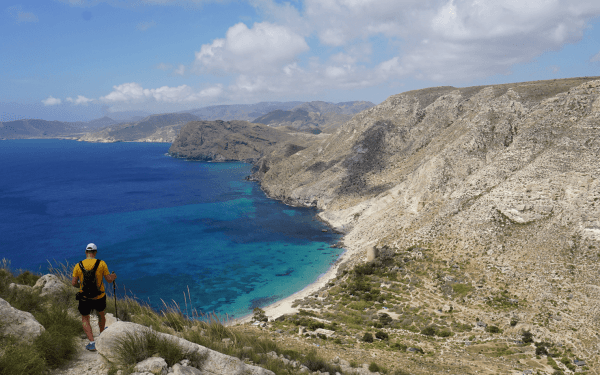 The views from the clifftop paths over the waters are especially memorable. 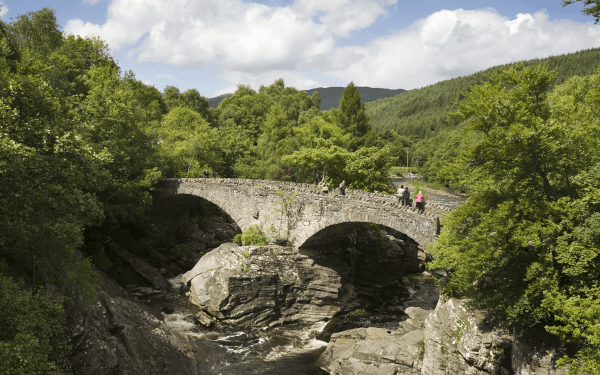 The expansive waters of Scotland's most cavernous and far-reaching body of water comes into view along the forest tracks of the Great Glen Way. 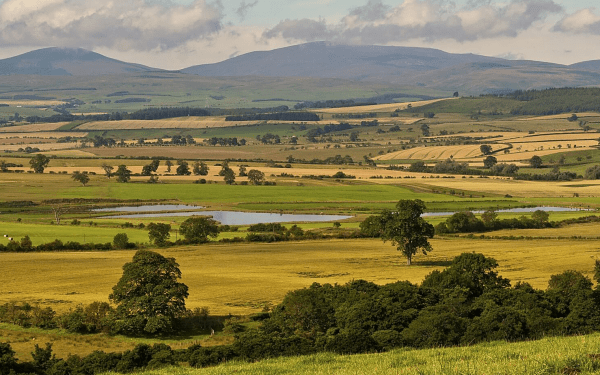 Castle Urquehart overlooks the water's edge, the site of many of Scotland's most formative military skirmishes. 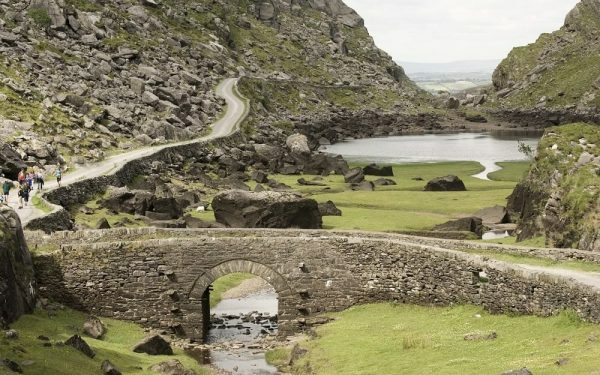 The narrow pass leading through the highest mountains in Ireland offer some of the most memorable scenery found in County Kerry as you follow the winding valley through the distinctive fields, rivers and lakes of the Iveragh Peninsula. 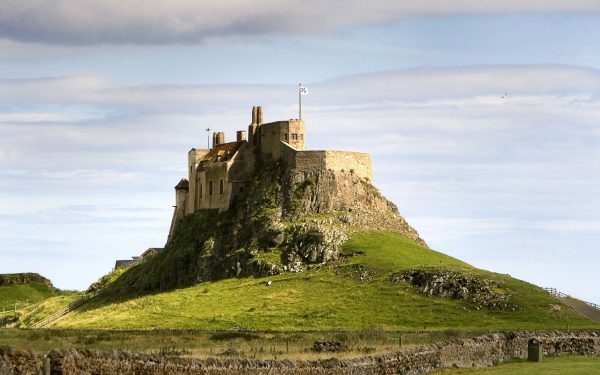 The Holy Island of Lindisfarne (founded in 635), is arguably one of the most unique and best-preserved historic features found across Britain, a tidal island reachable via the causeway crossing at the end of St Cuthbert's Way. 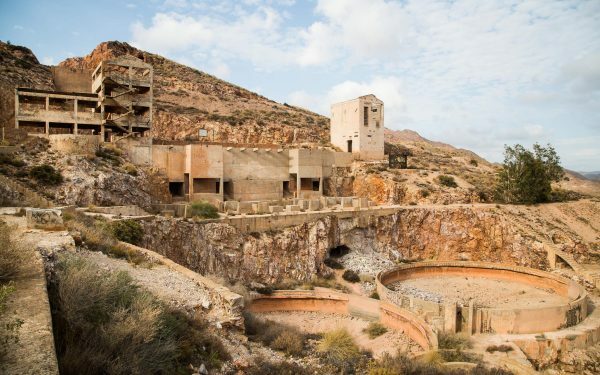 The remains of a former gold mining industry outside the small inland village of Rodalquilar has proved a popular setting for location in cinema as well as a great location for anyone with a keen interest in photography walking in the Cabo de Gata National Park. 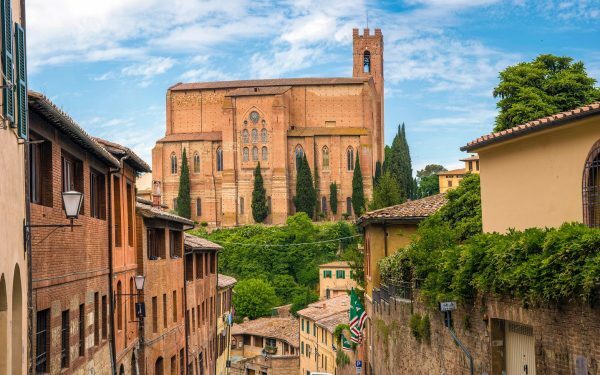 Visitors to the Tuscany's historic city will find countless historical and artistic features to pore over across this UNESCO World Heritage Site. Anyone interested in local culture, will also find a myriad of cultural/gastronomic events dotted around the calendar. 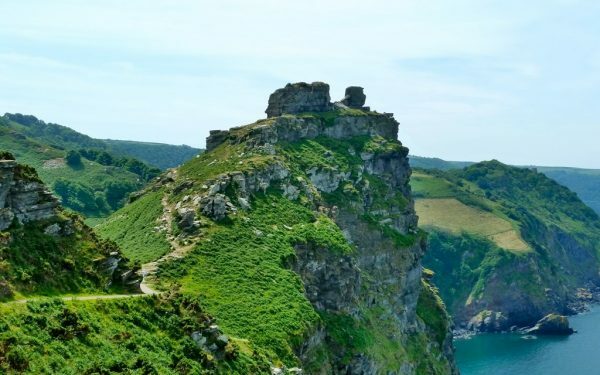 Just a ten minute walk from Lynton, at the finsihing end of the Coleridge Way, brings you to (arguably) Exmoor's most dramatic and wild scenery. Out among the spectacular geological features you'll find short walks in a area populated by wild horses and goats. 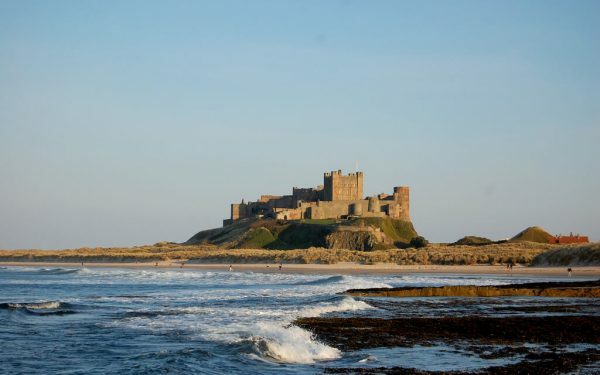 The historic Anglo-Saxon capital of Northumbrian, the castle is one of the countries most spectacular with its hilltop location overlooking the neighbouring North Sea. 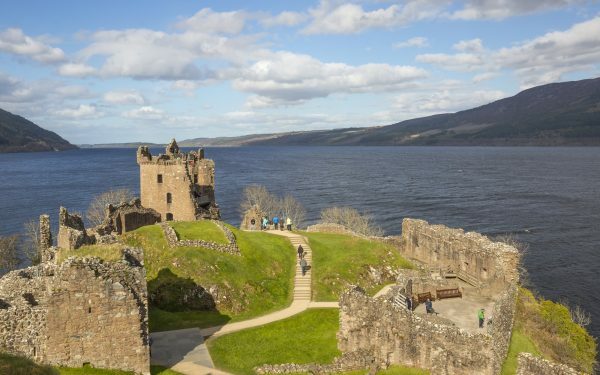 Today, visitors can visit the castle's interior and discover more about the lives of its residents through the ages. 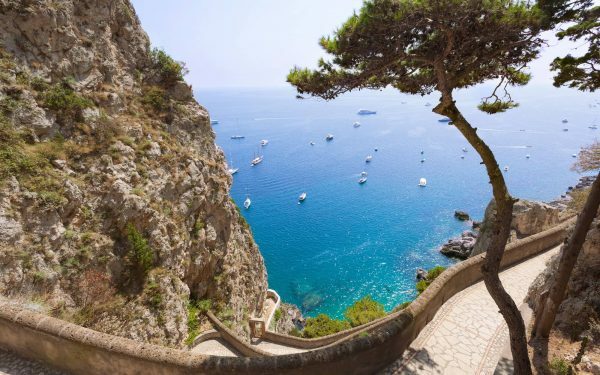 Just off the coast of Amalfi among the deepest blues of the Gulf of Naples, the island idyll of Capri offers elegant streets and pristine nature walks as well as more rugged mountain paths up to the villa of the Roman Emperor Tiberius. 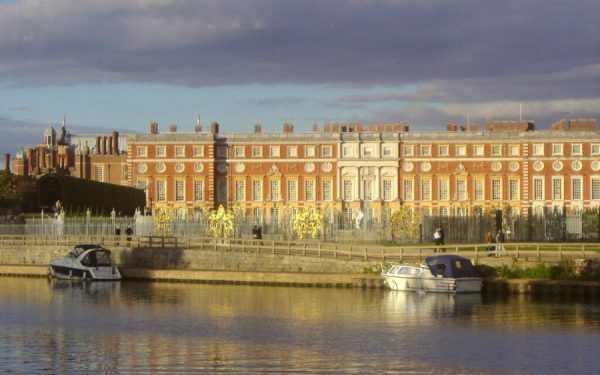 The extensive, stately grounds of Henry VIII's former royal residence holds some of the most fascinating insights into historic royal life within its walls on the Thames Path as well as large manicured gardens and the famous Hampton Court hedge mazes. 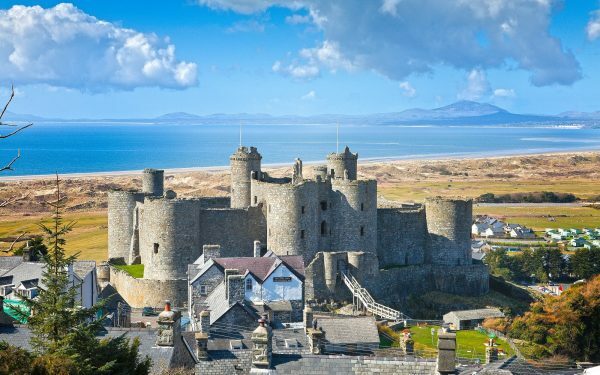 Overlooking the coast of Meirionnydd and the Snowdonia Moutain range, visitors will find unrivalled views over the landscape from the castle's ramparts. The castle is one of the best-preserved if its kind in Wales, and is noted for its integral role in the 15th Century Glyndwr rising. 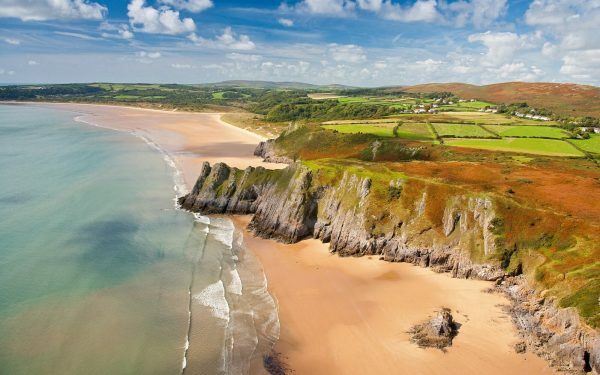 A particularly photogenic part of the Gower Coast, Three Cliff's Bay is made up of long stretches of pristine sands, clifftop views over the shoreline, the hilltop ruins of Pennard Castle and the three jagged limestone cliffs that give this stretch of coastline its name. 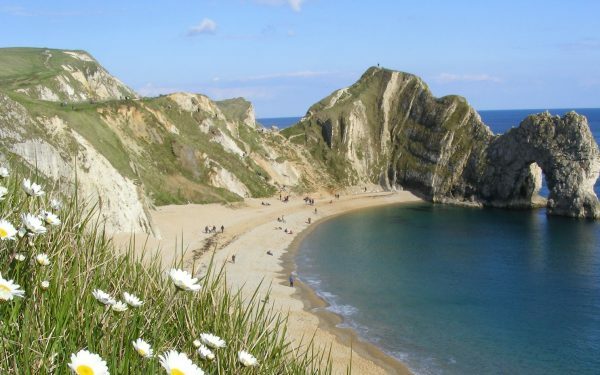 One of the Jurassic Coast's most photographed and iconic landmarks, the natural limestone arch of Durdle Door comes into view as you take the route out among the cliffs down to the Durdle Door beach near Wareham. 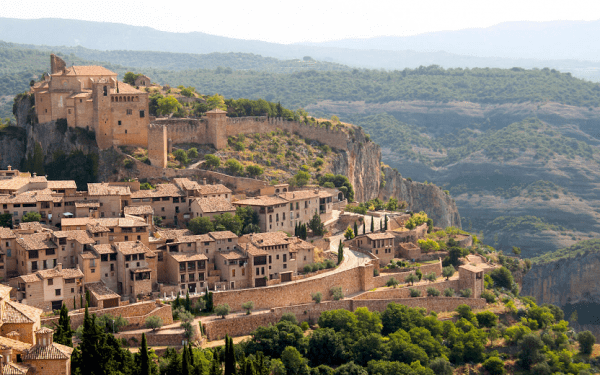 With views for miles over the Sierra de Guara national park, walking through the cobbled streets of this medieval hilltop town gives a real sense of stepping backwards through time as the hills of the Rio Vero Canyon are all around you. 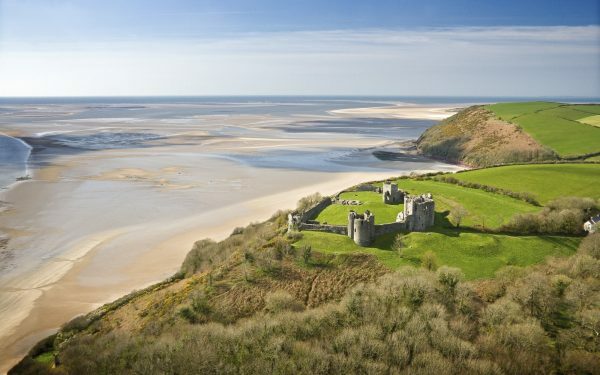 Overlooking the Twyi Estuary in Carmarthenshire, Llansteffan Castle is one of Wales' most dramatic in a country that has more castles per head than any other nation. Take the short walk up to the vantage point from the village, before relaxing at Scott's Bay. 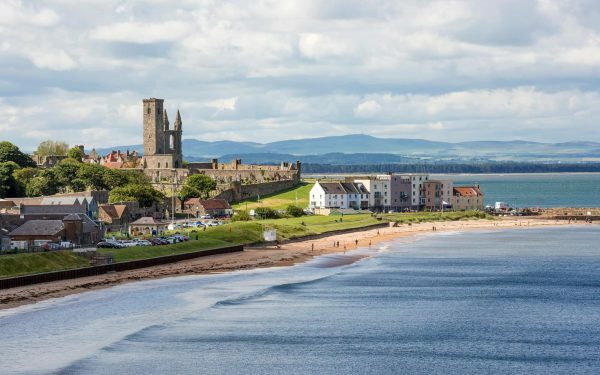 The university town of St. Andrews is situated at the end of the Fife Coast Path, characterised by its 13th century cathedral ruins, its status as the originator of golf as well as its genteel town centre and friendly, relaxed atmosphere. 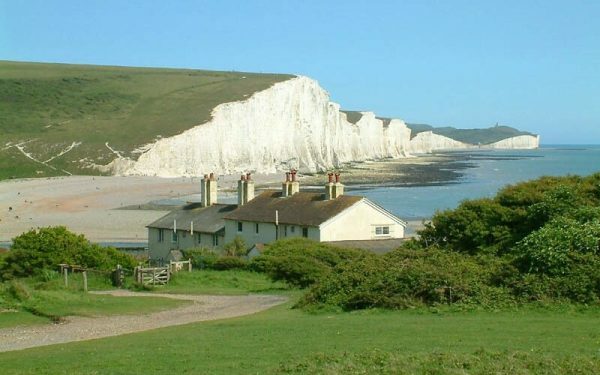 Nearing the end of the South Downs Way walking route, the distinctive white cliff-face of the Seven sisters meets you on your route into Eastbourne. Follow the clifftop path as it undulates around the coast, from which you'll find far-reaching views over the English Channel. 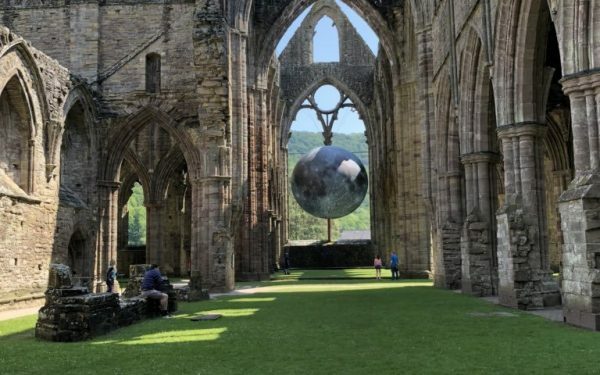 Set at the foot of the Black Mountains in the beautiful and secluded Ewyas valley, the historic setting of Llanthony Priory is found at the start of the Beacons Way and along the route to Hatterrall Ridge on the Offa's Dyke Path. 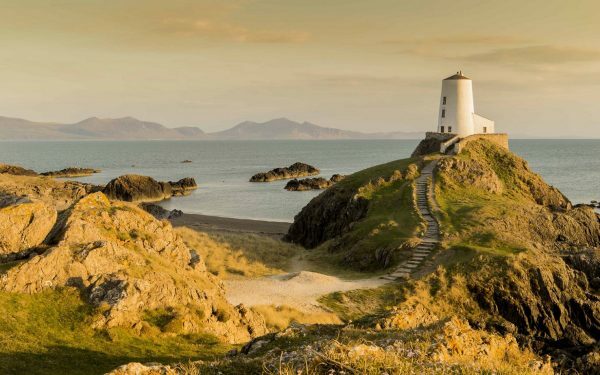 Just off the west coast of Anglesey, the serene, sandy shores of the Llanddwynn inlet are distinctive for their pristine coastline, picturesque lighthouse and view out over the sea to the mountains of Snowdonia - all of which make for a captivating visit. 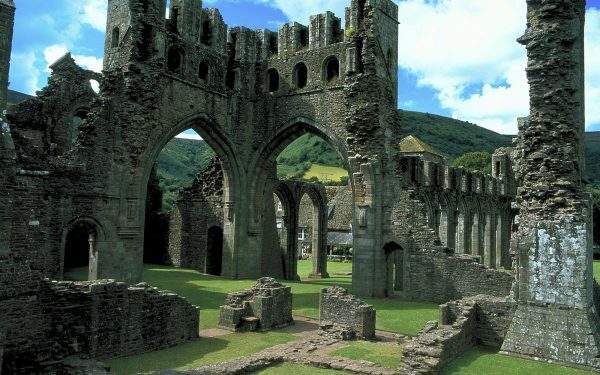 Standing within the heart of the Wye Valley, the looming structure of this grand Cistercian abbey dates back to the 12th century. Walkers on the Offa's Dyke Path can take a quick diversion to Devil's Pulpit for a fantastic birds-eye view over the Abbey's walls. An amateur project started in the early 20th century that grew into one of the most distinctive features of the South West Coast. 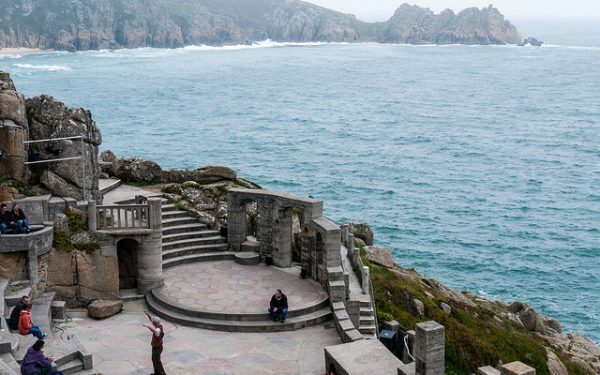 Today, the theatre is a cultural hub, beauty spot and near to one of Britain's most pristine beaches - Porthcurno. 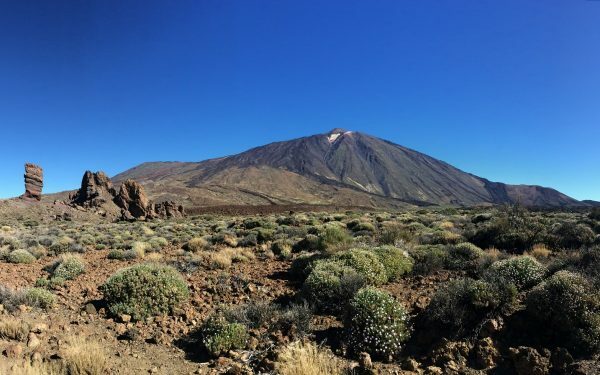 The highest point across the entirety of Spain dominates the rugged Island landscape of Tenerife, with the mountains summit being a popular place from which to set out early and catch the rising sun across the horizon. 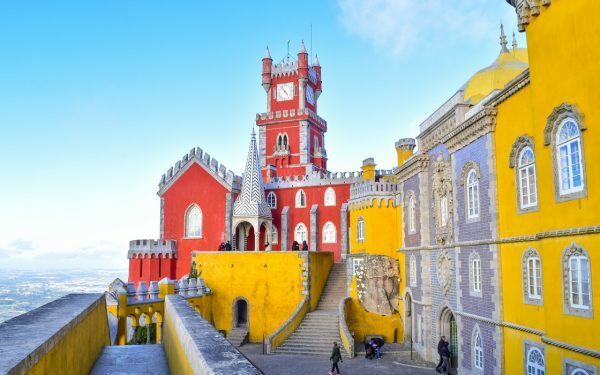 The colourful romanticist trappings of Pena Palace, not far from the historic centre of Sintra, is one of Portugal's most celebrated landmarks. From here, you have views over the hills and mountains of the surrounding countryside, as well as the Portuguese capital, Lisbon. 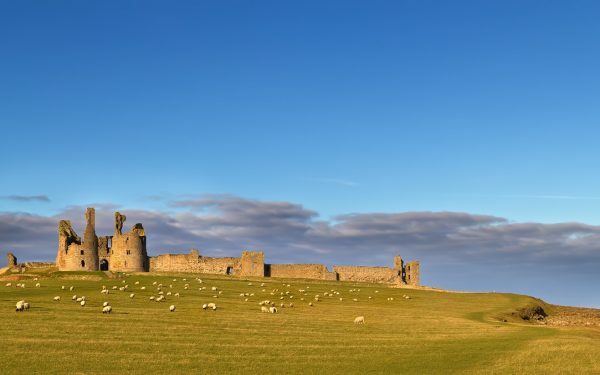 Standing atop a remote headland, the vantage point from the ruins over a coursing North Sea are especially romantic and memorable in an area (Northumberland) renowned for its distinctive coastal-lying castles. 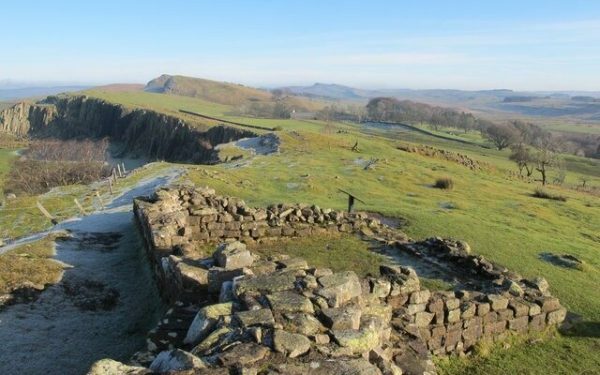 The section from which the wall snakes and weaves through the Whill Sinn crags of Northumbria is easily one of the finest places from which to view Hadrian's Wall, as well also being one of the especially well-preserved stretches of the wall itself. 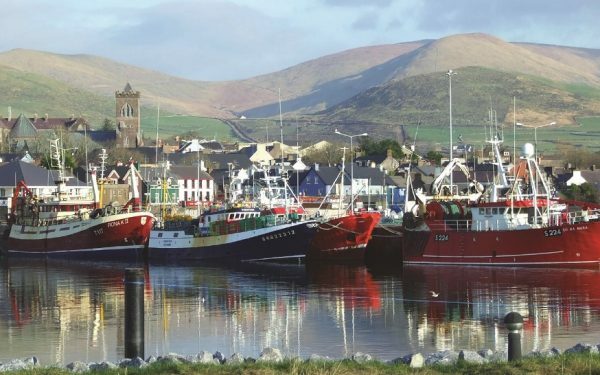 Dingle is a harbour town with a keen sense of community and history, a place where the day-to-day way of life is more relaxed and bohemian than other places. Fungie the dolphin, the town's most famous resident, can often be spotted in the nearby harbour. 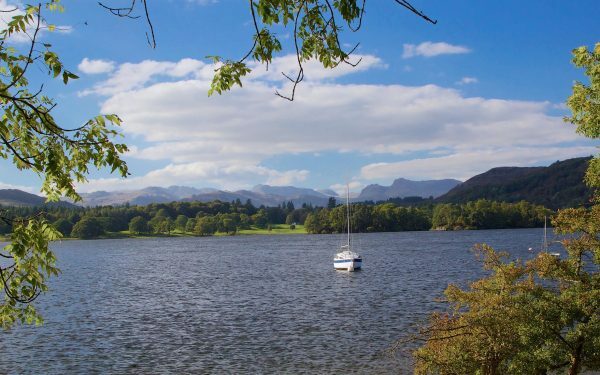 Walkers coming to the end of their Dales Way walking holiday at Bowness-in-Windermere are met with Lake Windermere's picturesque waters, surrounded either side by the hills and fells of the Lake District landscape. 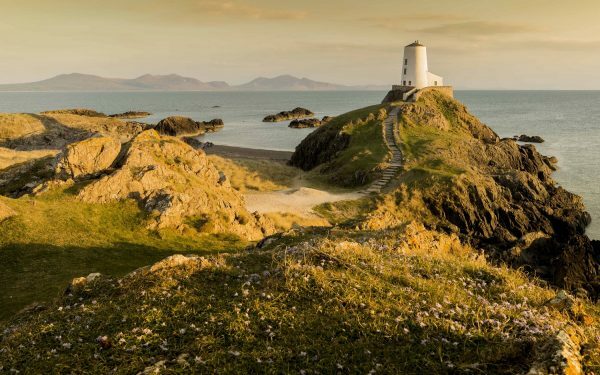 Perched out on a headland overlooking the Irish Sea, the cliffs of South Stack offer some of Anglesey's most invigorating and scenic coastal walks. 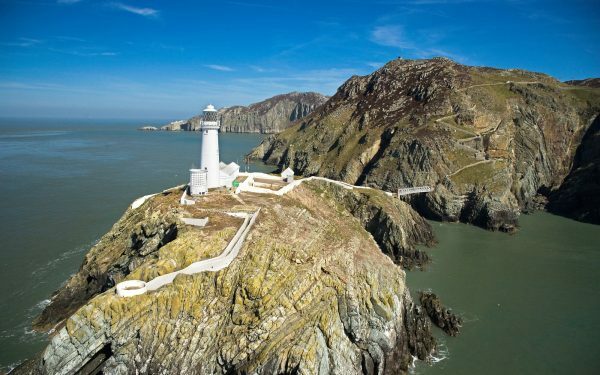 From the clifftops, make your way down the winding cliffside steps to the distinctive South Stack lighthouse. 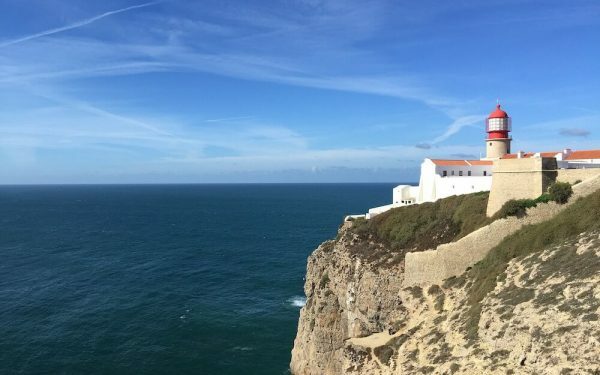 On the southernmost tip of Europe, catch the last sunset over Europe at The Cape of Saint Vincent - a perfect place to relax and watch the view as you celebrate completing the final section of the Portuguese Rota Vicentina. 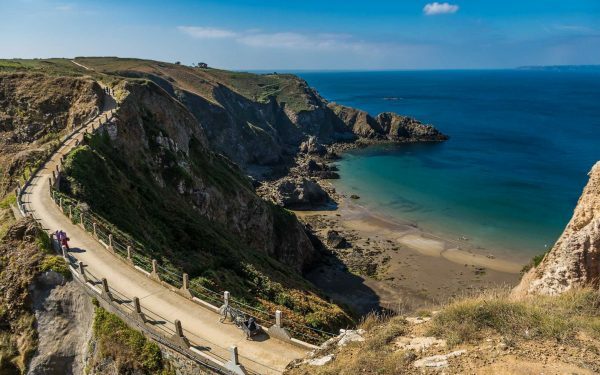 A natural causeway linking Guernsey with the island of Sark, a perfect place to unwind and escapes the pressures of the city - not least due to the fact that cars are banned on the island, with roads exclusively taken by horses, cyclists and walkers. 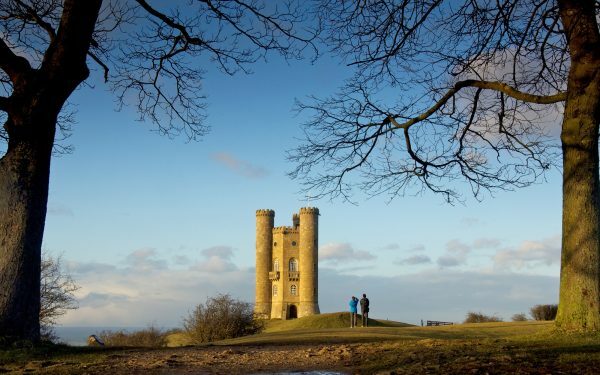 Located just a short walk from the picturesque village of Broadway, the former residence of the famous designer and activist, William Morris, stands atop a hill overlooking the Costwolds landscape, with a nearby café in the Broadway Country Park. 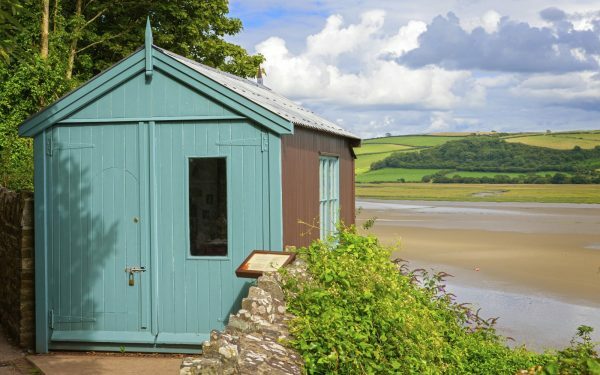 The humble setting where the Welsh poet wrote some of his most famous work is one of many such relics dotted around the Carmarthenshire village of Laugharne, including a complete tour of his old house and a drink in his favourite local pub (Brown's). 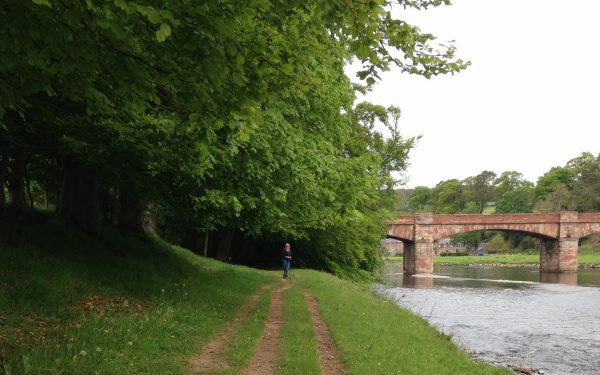 We offer over 60 fantastic walking holidays across the UK and Europe – to view specific locations please visit our Destinations page or for help finding your ideal holiday, see our Choose You Walk page or get in touch with one of our friendly team.